Drivers Paradise is situated at the Arctic Circle in Jokkmokk area of outstanding beauty and culture. 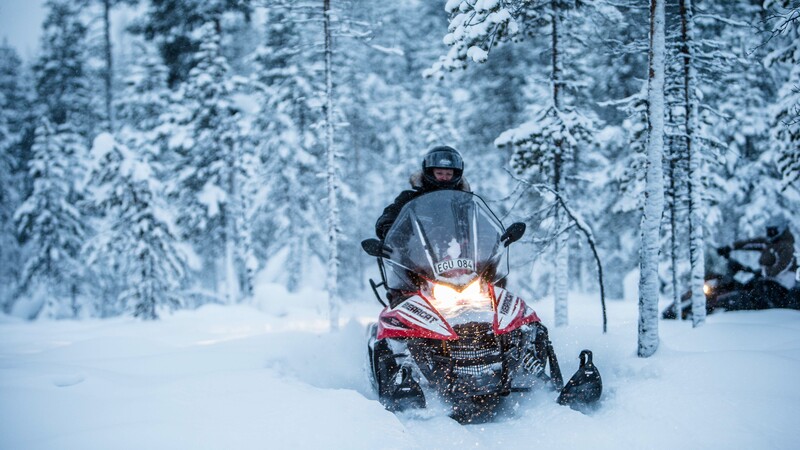 The arctic climate creates the perfect conditions for you to experience Sweden’s premier Ice Driving centre. 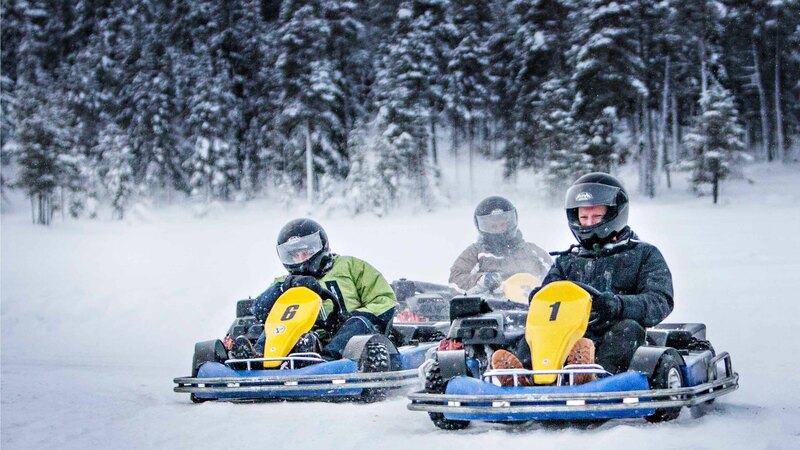 On amazing snow and ice covered tracks you can drive several different rally cars and an abundance of traditional activities. 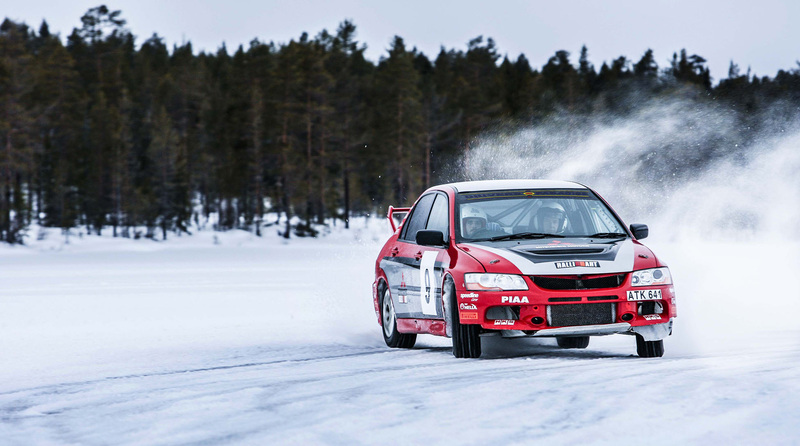 Imagine driving a on specially prepared ice tracks on a frozen lake in fully prepared rally cars fitted with studded tyres. 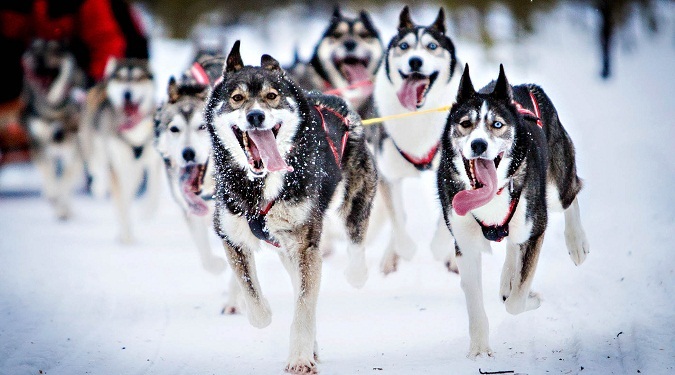 Trekking through the snow covered trees in the forests on Arctic Cat Snowmobiles or on Dog Sleds pulled by nine Siberian Huskies. Drivers Paradise offers the ultimate ice driving experience for all abilities and is Scandinavia’s premier winter driving experience, expertly combining breath taking scenery, luxury accommodation and most importantly an unforgettable ice driving experience. Partnered with Drivers Paradise is The Stig Blomqvist Driving Academy so come to the Arctic Circle and meet the real Stig. 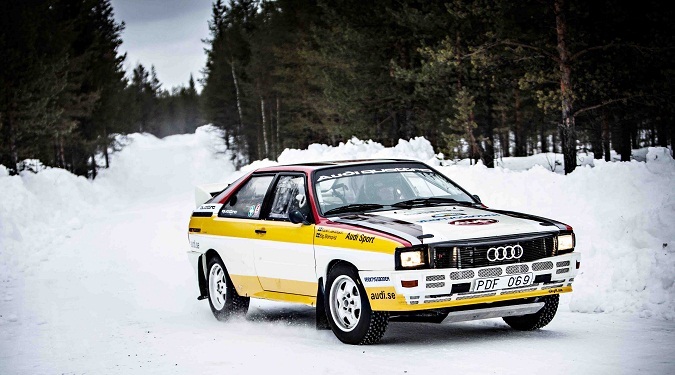 The 1984 World Rally Champion Stig Blomqvist Driving Academy is one of the world’s greatest drivers and part of a select group of men and women who have tamed Audi’s legendary Quattro on every surface and all his experience and skill is on tap. Experiencing what Drivers Paradise has to offer is a Breathtaking opportunity to hone your skills on challenging courses under the expert guidance of professional driving instructors. The thrill of experiencing a rally car in such an outstanding environment guarantees to take your Soul to new heights. If you have a passion for driving our expert instructors will be on hand to guide you with their first class knowledge every step of the way.